Members of the AWC The Hague are automatically members of FAWCO. FAWCO as a Resource for You! There are so many benefits and resources available. FAWCO helps you connect with other expat Americans around the globe, and keeps you informed with helpful news you need to know while living overseas. The website is a great resource; you can sign up for a variety of newsletters about important subjects that affect you (tax and banking issues, voting, citizenship, education, environment, violence against women and children, health issues, global cultures and more). You can also apply for various scholarships for yourself and family members. Our Club has a FAWCO representative that is available via email to answer any questions. Founded in 1967, The FAWCO Foundation is the philanthropic arm of FAWCO. 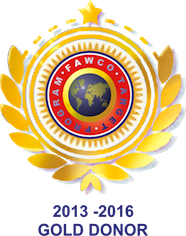 A six-member Board of Directors, each a member of a FAWCO Member Club, is elected at FAWCO Interim Conferences. 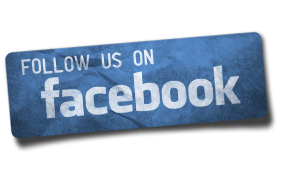 Current Bylaws and Administrative Guidelines are posted on The FAWCO Foundation website. Incorporated in the State of Missouri in 1967 as a nonprofit corporation, designated donations are eligible for US tax exemption to the full extent allowed by law. The FAWCO Foundation marked its 50th Anniversary at the Mumbai Conference in India by taking a look at how The Foundation began. 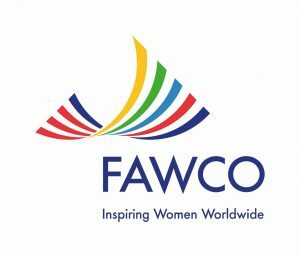 As of 2018, almost $2 million has been disbursed to benefit FAWCO clubs, individual members and FAWCO-related initiatives. The Foundation’s sole purpose is to put into action FAWCO’s stated interest in the global community by specifically aiding charitable, scientific and educational programs and supporting the rights of women and children throughout the world. For over 40 years, The Foundation has stayed true to this purpose, with 100% of donations going to support The Foundation’s work. It has assisted over 170 children of FAWCO club members and has aided 87 charitable projects in over 35 countries worldwide. To learn more, please visit the FAWCO Foundation’s website. At the 2009 FAWCO Conference in Vilnius, the FAWCO Target Program was introduced. 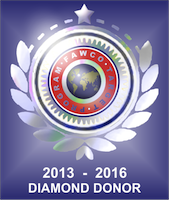 Its goal is to involve all of FAWCO’s members in a concentrated effort to make a change for the better on one global issue. The Target Program aims for a focused strategy of education and project fundraising to help highlight an issue and look for ways to solve the problem and, in so doing, assist in attaining the UN Millennium Goals. Inspired by FAWCO’s bed-net drive in 2005-2006, the goal is not to give a small amount to many different problems, but to focus our efforts on one issue in order to really make an impact. The first phase of the Target Program was the selection of a global issue, or Target. While there are many serious global problems in the world, one issue kept floating, and that was Water. It is one of the necessities of life for everyone and everything, yet there are many worldwide problems caused by, and connected to, water. FAWCO’s Environmental co-chair, AWC member Anne van Oorschot, formed a Water Task Force and its members focused on educating and raising awareness and they set about to convince FAWCO members of the importance of facing and solving water challenges. This all culminated in the announcement of Water as FAWCO’s Target issue at the 2010 Conference in Boston and the new Target was met with enthusiasm! Under the slogan of FAWCO and Water – Changing the Flow, clubs started to work on the second phase of the Target Program: choosing a fundraising project and focusing on it for a year period. Ideas for this project were submitted by FAWCO clubs and members, and the AWC of The Hague was proud to submit a Ugandan rainwater harvesting project that was selected as a finalist. In October, 2010, member clubs around the world cast their votes, and the Target Project was selected: Wells for Clean Water, Cambodia. Wells for Clean Water supports the work of the Tabitha Foundation in Cambodia. Money that we raise will provide household and agricultural wells to families in Cambodia that are still struggling to recover from the devastation of the Pol Pot regime. Besides losing family members in the massacres, many people lost their homes, land and livelihoods and many wells were destroyed. Lack of clean water is a big contributor to sickness and disease in the area. FAWCO has exceeded its original goal of raising $80,000 by the end of 2012 to support this project and we are raising even more. 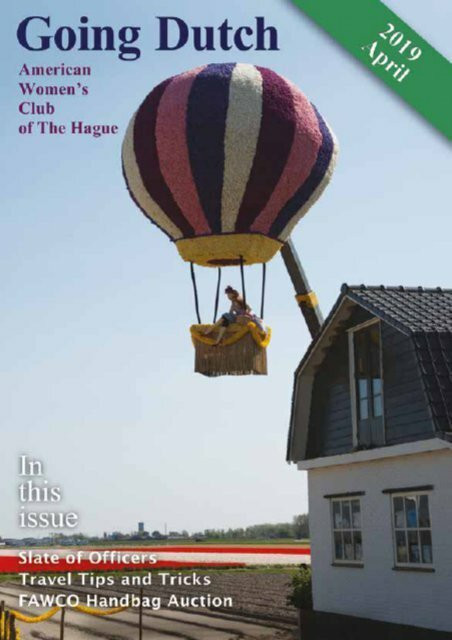 AWC The Hague has been actively fundraising to support the Target Program and the proceeds of our Holiday Bazaar ornament sales and the Helping Handbags Auction allowed us to make a donation of 2,675 euros in Spring 2011. Each year, FAWCO awards a number of Development Grants worth $4500 to projects put forward by member clubs. We were proud to have a project we nominated selected for a 2011 Development Grant – the Katosi HIV/AIDS Awareness Program. Through the local Water for Women Partnership, one of our members has become familiar with the work of the Katosi Womens Development Trust (KWDT) of Uganda. The KWDT has helped empower women living in fishing communities on the northern shores of Lake Victoria to bring clean water to their communities through the construction of rainwater harvesting tanks. Our club proposed this project for the FAWCO Target Water Program, and it was selected as one of the three finalists. Despite not being selected for the Target Program, the work of KWDT continues, and they have established a strong and effective network of local Ugandan women’s groups working to address their water and sanitation problems. Their success and the trust they have established within their community puts the KWDT network in a very good position to address another serious issue that affects nearly every family in the area: HIV/AIDS. The Development Grant will increase access to HIV testing and counseling services for the people in the Katosi fishing communities on the northern shores of Lake Victoria in Uganda. Despite declining rates of HIV/AIDS infections in Uganda, the story is different among fishing communities, as the rate of HIV/AIDS infection rates are still very high – as much as 38%! There is a need for approaches that will foster awareness and behavioral change so as to change this trend in the fishing communities. Although there are health centers and organizations designated to provide treatment for HIV/AIDS to this community, they are located far away and they do little to address prevention, which is the most effective way of dealing with the HIV problem. This project will bring testing and counseling services closer to the people of Katosi. Awareness training will be provided to help emphasize the importance of testing for HIV and to encourage safe behaviors. You can learn more about the KWDT at www.katosi.org.